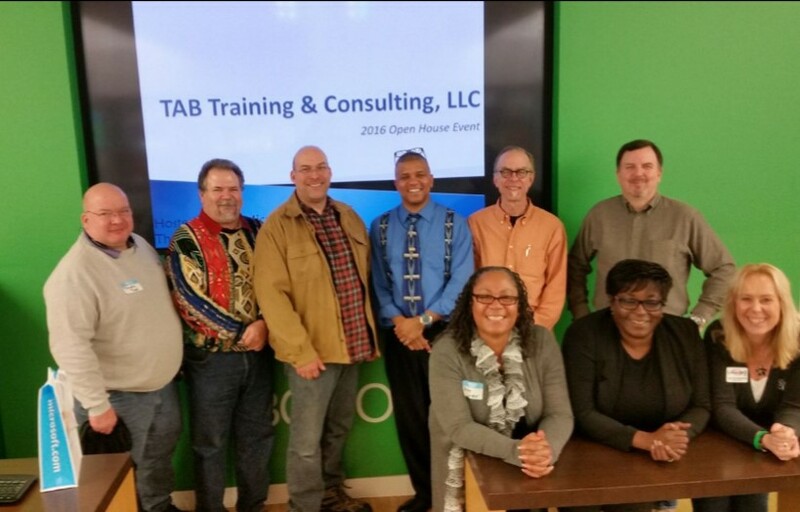 We specialize in working with entrepreneurs, small business owners, community-based organizations (such as social-service organizations, religious institutions, and city-sponsored resources organizations to identify and address the technological literacy needs of businesses, the community, and of its residents. Identify opportunities where application of the company’s people, ideas, and capital can benefit society in significant and measurable ways. Treat our virtual learning community as a program incubator where feasible, in which new approaches can be tried and tested before being disseminated nationally. Partner with other entities to leverage our resources and capabilities while avoiding the creation of dependency. To help individuals attain economic independence by advancing their human capital through technology literacy and increasing employment/entrepreneurial opportunities, consistent with the aspirations of our founder, Troy A. Burgher. To build the human capital of people within a virtual community of technologically self-sufficient individuals.